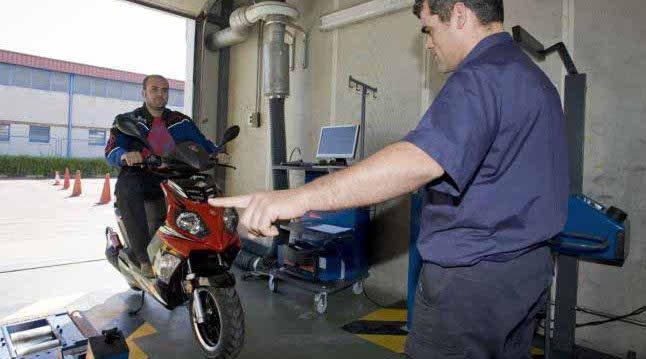 A MOBILE unit for vehicle technical inspection (ITV) will visit Almuñecar so local motorbike owners can use the service. On February 16, 17, 23 and 24, as well as on March 9 and 13, the mobile unit will be placed at the town’s sports centre Francisco Bonet, beside the padel courts. The unit will be open between 10.50am and 2.30pm and from 4pm to 5pm, except on February 17 and 24 when inspections will be performed between 8.50am and 2.30pm as well as from 4pm to 5pm. 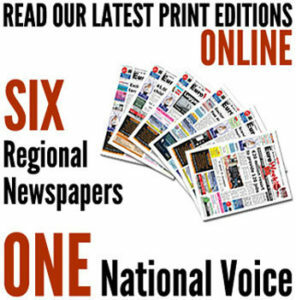 Motorbikes must go through the first ITV inspection three years after registration, and every two years after that, according to current legislation.